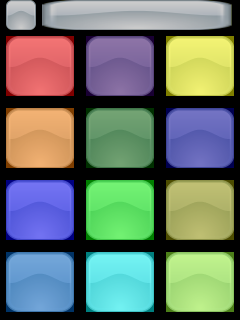 Noisy Soundboard v1.00 freeware for Windows Mobile Phone. Various randomly digitized generated sound effects. There are hundreds of simulated sounds of all sorts of noises like sci-fi guns, alarms, insects, percussion instruments, horn, beep, zap, drip, buzz, birds, woodpecker, chirp, wind, crash and motors. Generate twelve new sounds anytime. Great to use with a sound amplifier also.